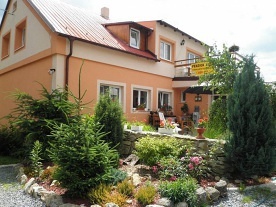 Rental cottage Vilekula - apartments Sázava - Černá Budy. 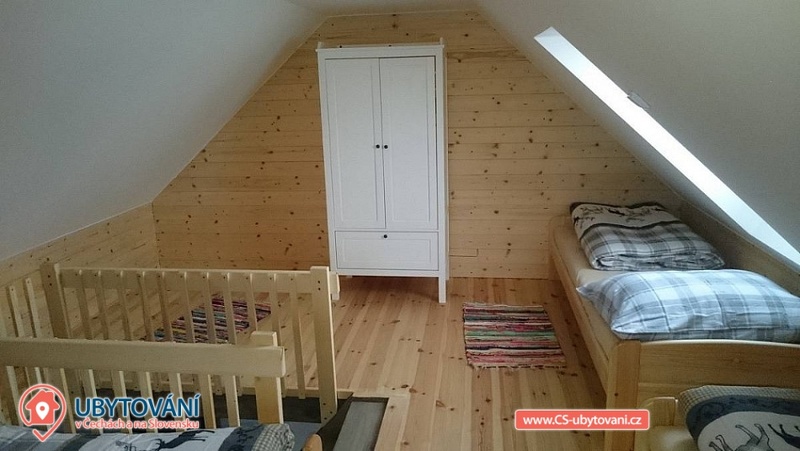 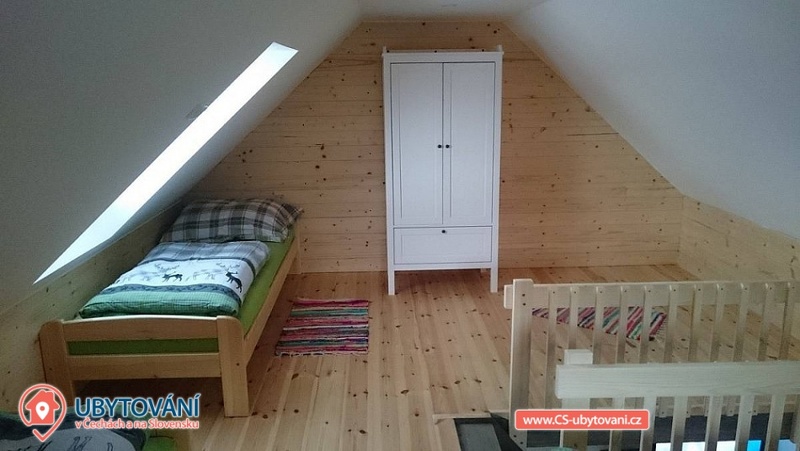 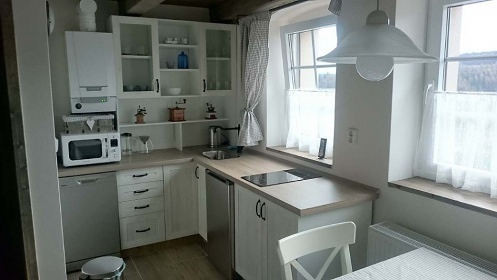 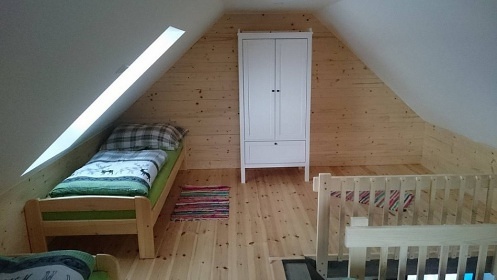 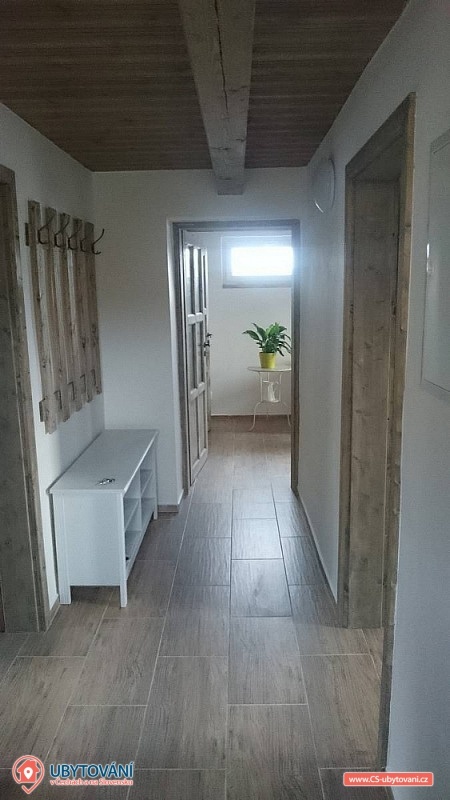 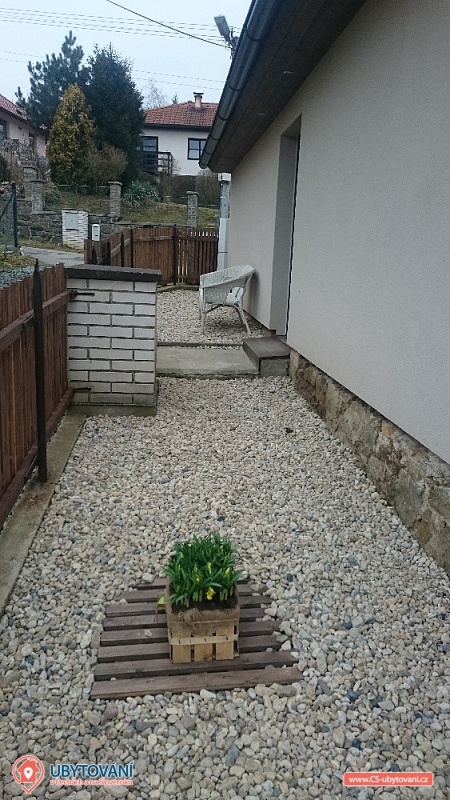 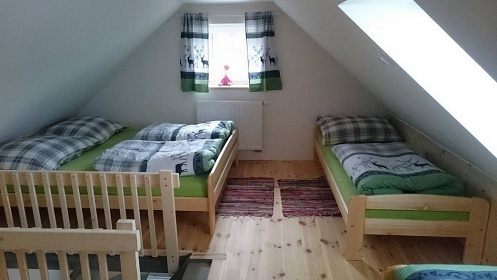 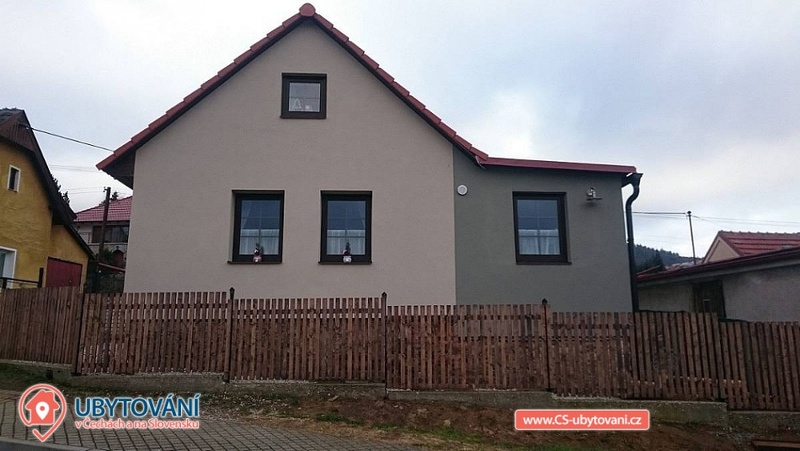 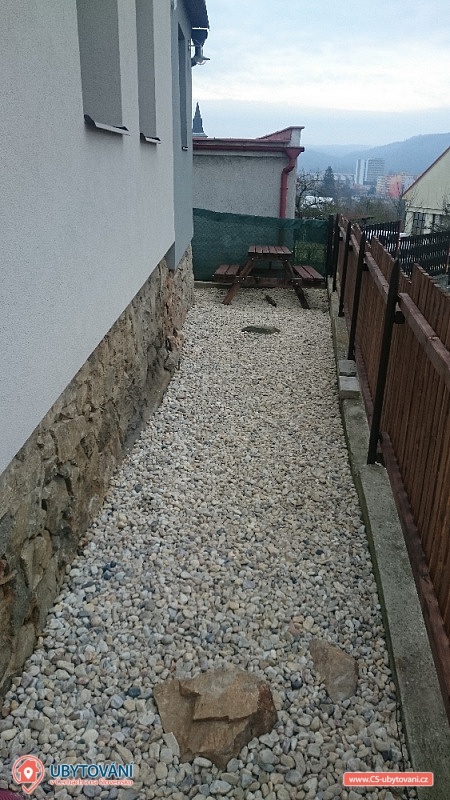 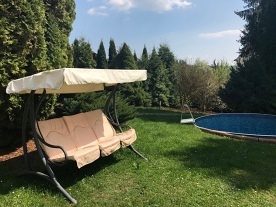 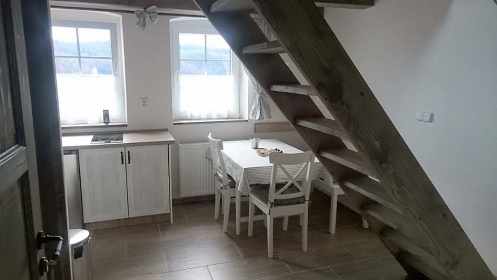 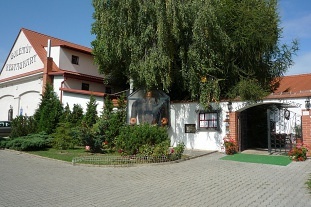 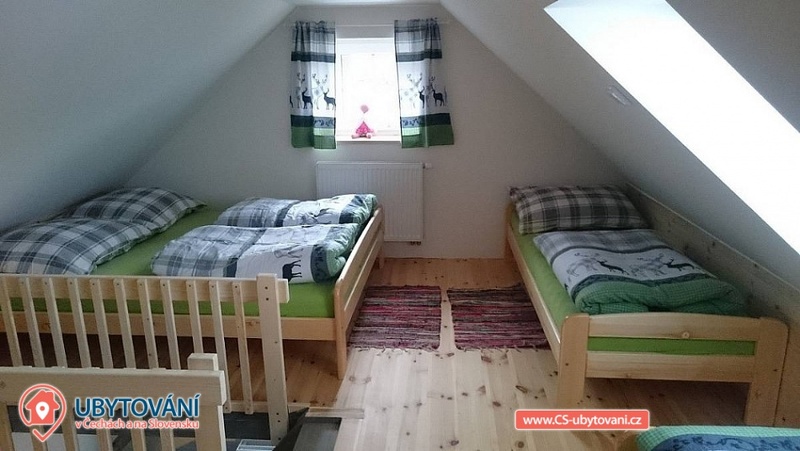 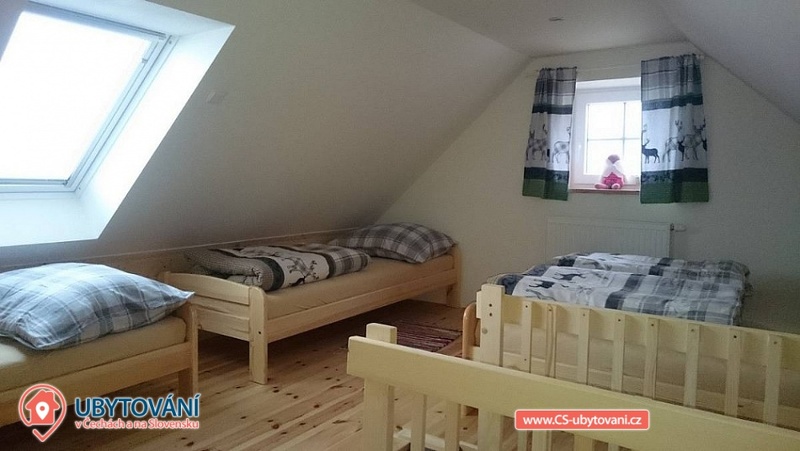 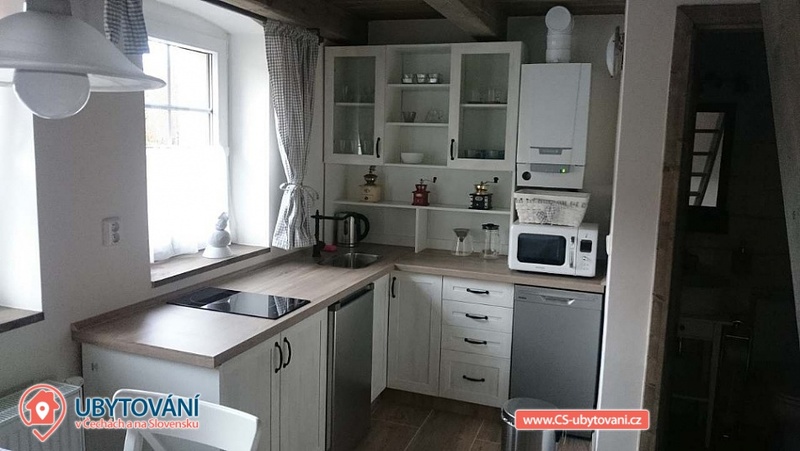 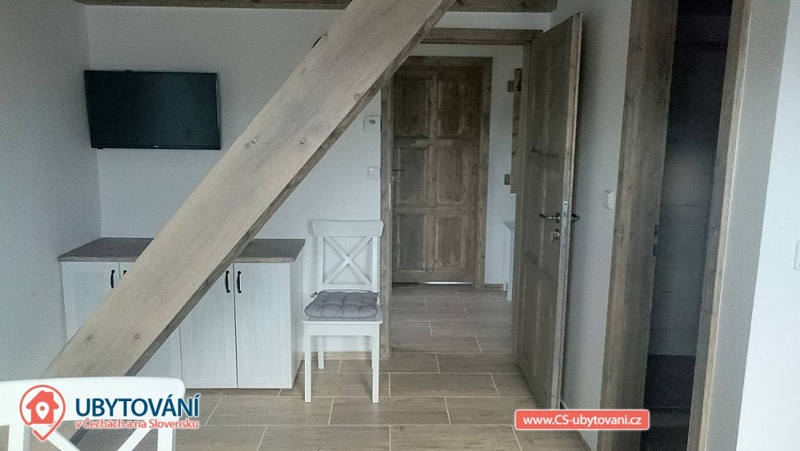 Our cozy apartments are located in the village of Sázava - Černá Budy, in the original area directly on the hiking trail, amidst the picturesque countryside. 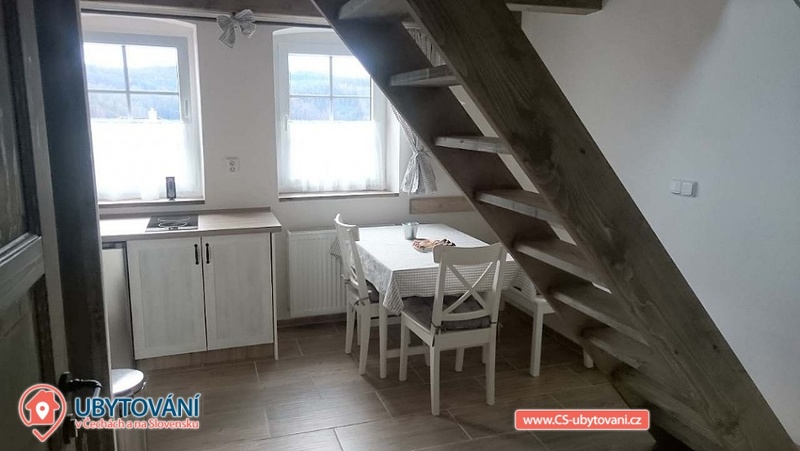 From the attic window there is a beautiful view of the whole town and the Sázavské Valley in the foreground with the Sázava Monastery. 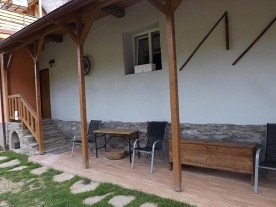 We offer accommodation in 2 separate apartments for 4 people, it is possible to rent the whole house as cottages for up to 8 persons in private. 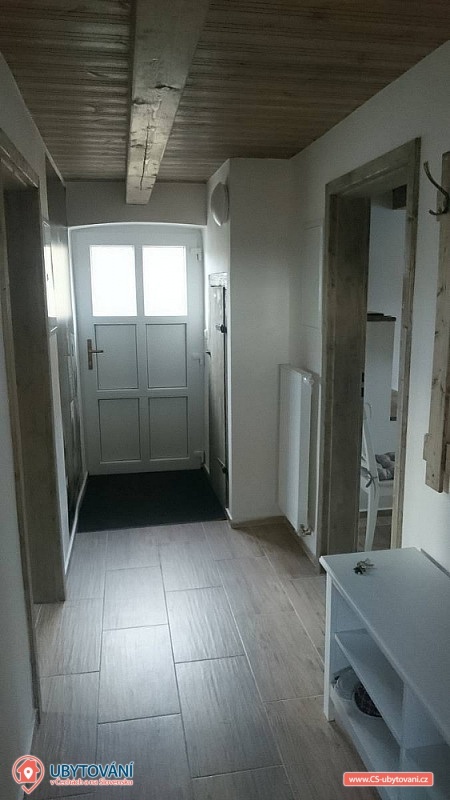 Both apartments are identical and separate. On the ground floor of the apartments there is a kitchen, bathroom, toilet and dining area, on the first floor there is a bedroom with 4 beds. 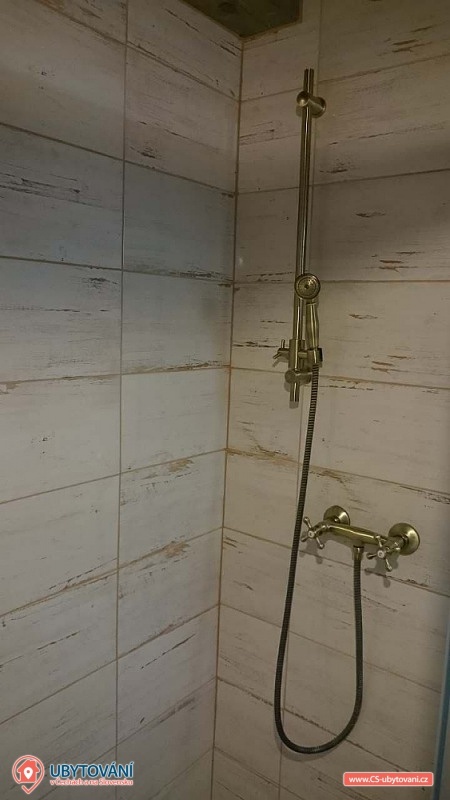 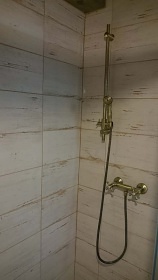 The sanitary facility is on the ground floor of each apartment, it includes a sink, a toilet and a shower. In both apartments there is a fully equipped kitchen (dishwasher, fridge, microwave, electric kettle, glass-ceramic hob, crockery, cutlery, etc. 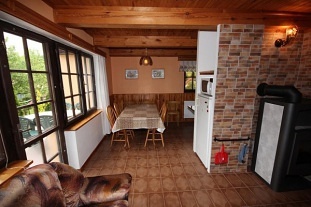 ), dining table, chairs, benches, TV + SAT and WiFi internet free of charge. 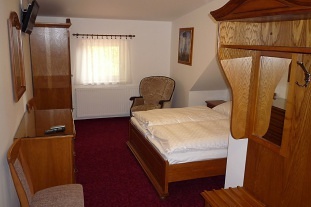 On the ground floor there is a common room for 8 people. 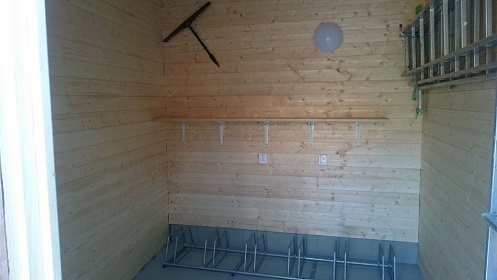 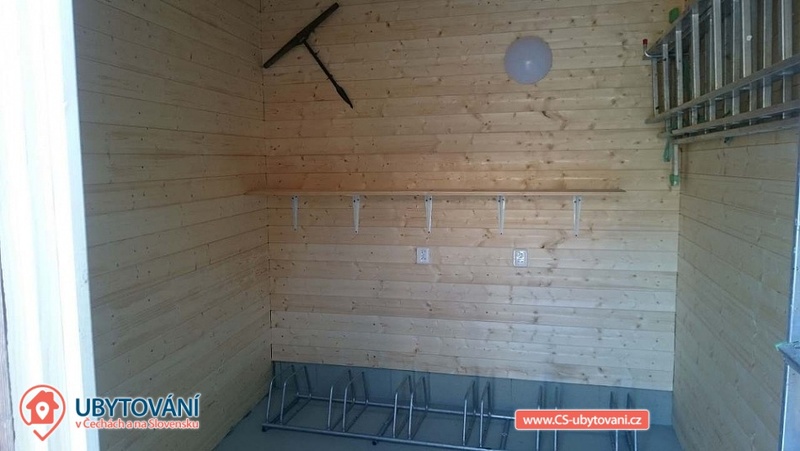 The garage is suitable only for bicycles (the possibility of recharging electric wheels) or motorbikes. 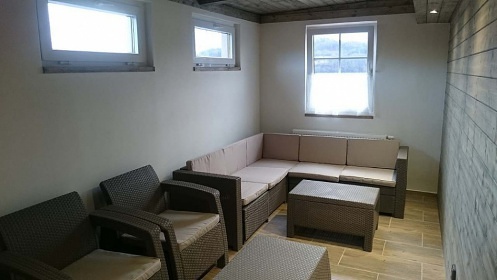 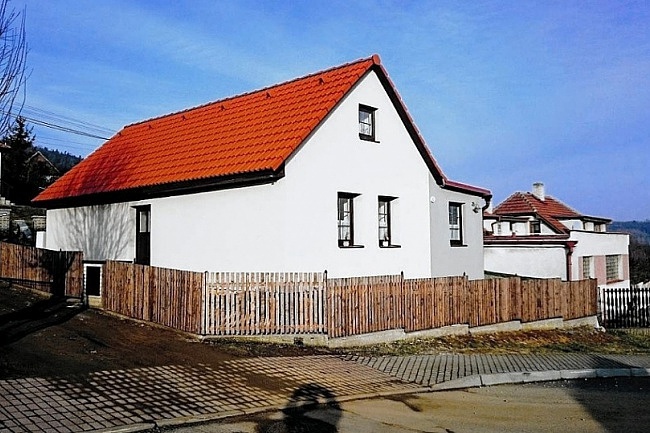 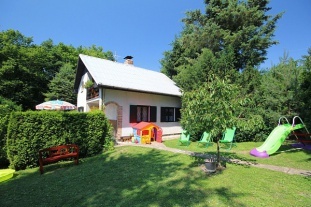 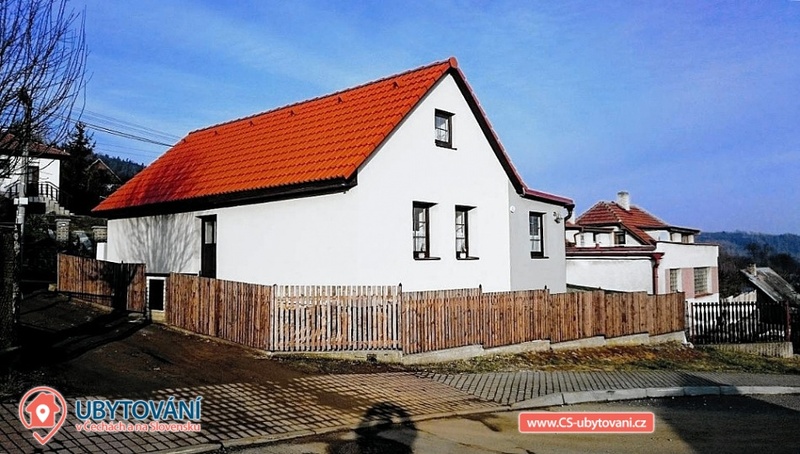 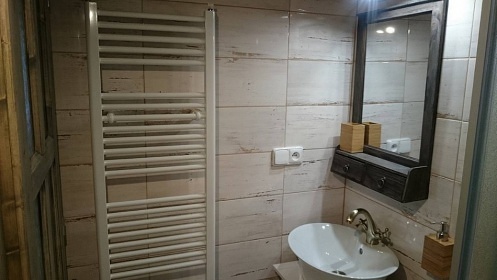 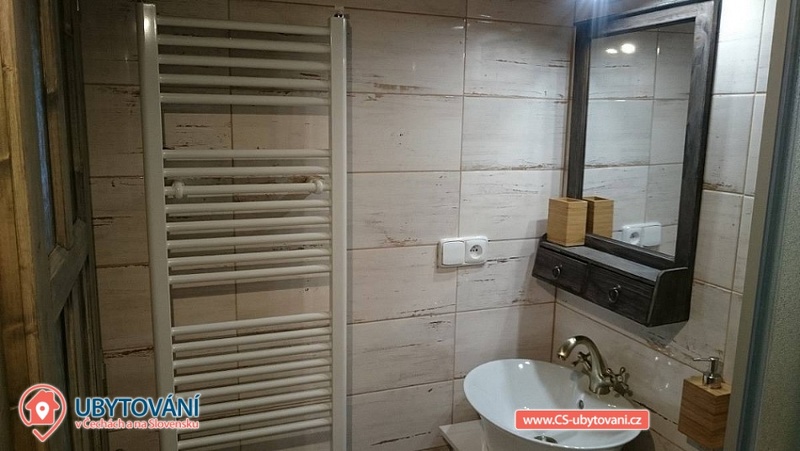 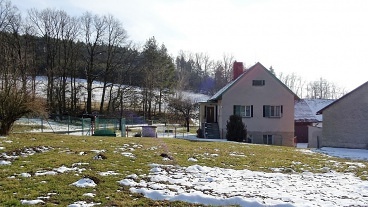 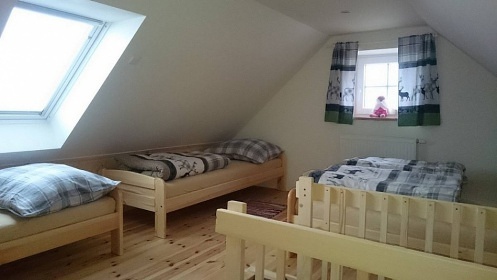 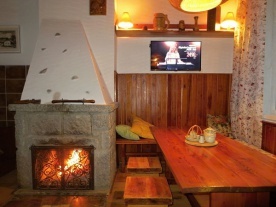 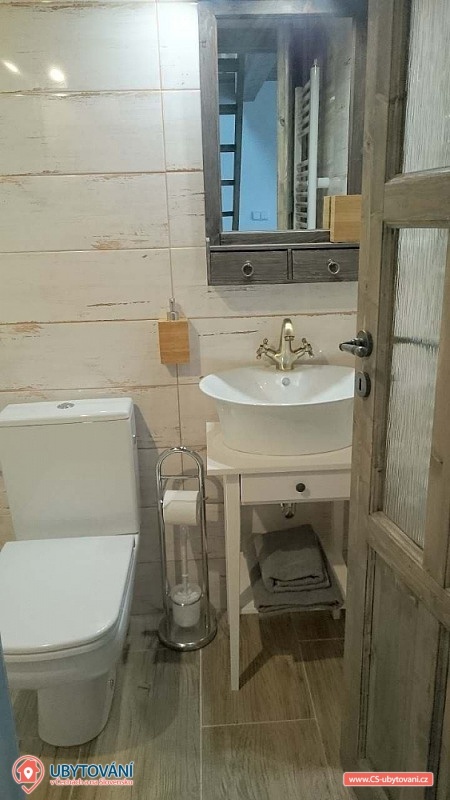 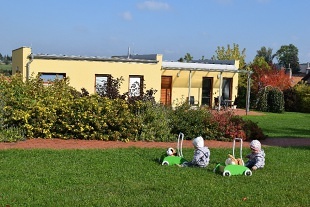 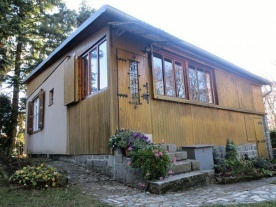 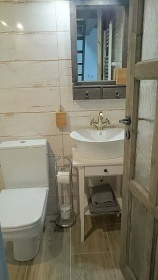 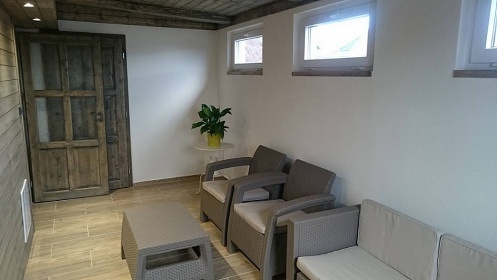 The cottage is completely renovated, the heating is gas central for each apartment. 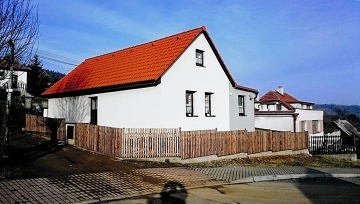 The apartments can easily reach the asphalt road and park on public roads directly at the apartments. 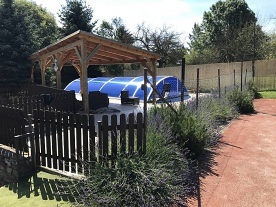 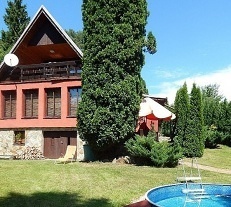 Excellent conditions for a relaxing holiday - the surroundings attract long walks along the river and the nearby forests, as well as active leisure - you can visit the sports complex with tennis courts and the local gym or fitness center. 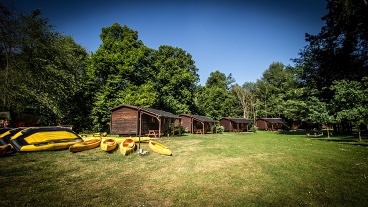 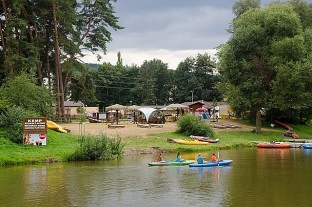 Lovers of mushroom picking, fishing, water tourism - renowned Sázava ride - boat rental directly in Sázava (Světlá n. 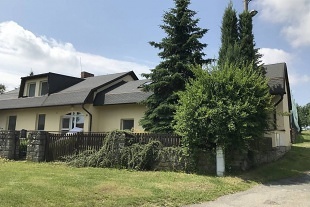 Sáz., Kácov - Sázava or Sázava - Týnec n. 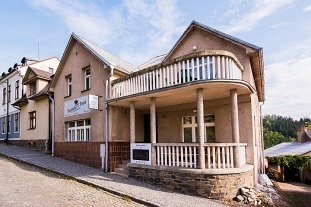 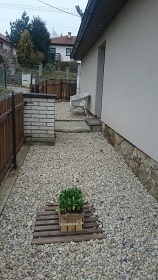 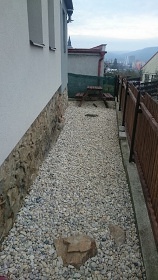 Sáz., Kamenný přívoz, Pikovice). 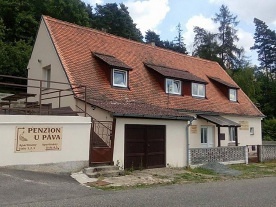 Tips for trips: Sázavský klášter - 0,3 km, Rožje nad Sázavou - 11 km, Český Šternberk - 12 km, Konopiště - 27 km, Jemniště - 27 km, Vlašim - 28 km, Kutná Hora - 34 km, Prague Castle and all Prague sights and attractions - 55 km, Aquapark Čestlice, FunPark Žirafa Čestlice - 34 km. Additional information Ceny jsou vždy za osobu a noc včetně všech poplatků a provozních nákladů (plyn, elektřina).